Glysen-Synergy™ combines four complementary formulas that each support sugar metabolism and help maintain blood sugar levels already within the normal range. * Glysen™ (K01), Adaptocrine™ (K02), Fibromin™(K25), and Protoglysen™ (K28) are combined into one easy-to-use package for the client. Each serving is packaged individually with the combination of these four formulas. 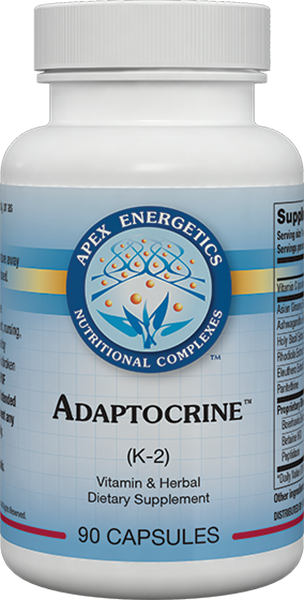 This combination includes a select range of high-quality extracts to support the metabolism and peripheral utilization of sugars. * Additionally, Glysen-Synergy™ (K79) helps support the adrenals. 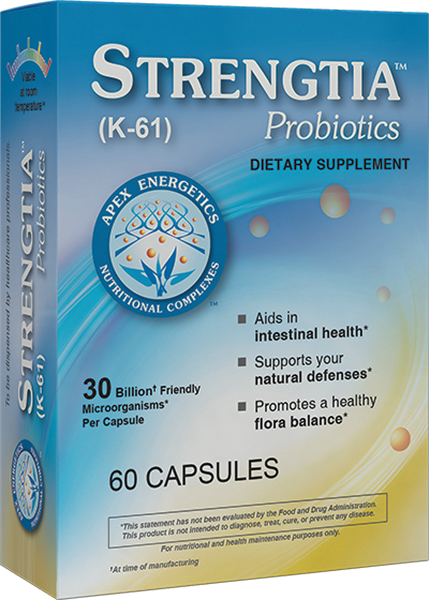 * This product also includes fiber and a blend of plant-based enzymes. Glysen-Synergy™ includes 100% or more of the recommended daily value for 10 nutrients, including thiamin, riboflavin, and the vitamins C, E, and B6. In addition, this combination provides an excellent source of folate, zinc, and selenium. Other ingredients: Vegetarian capsule (hypromellose), cellulose, dicalcium phosphate, silica.